Cavan Arts Office is hosting a workshop for artists to assist with responding successfully to the Requests For Quotations from Local Authority arts offices and other sources. This workshop will be facilitated by Mary McAuliffe, consultant. For the purposes of the workshop and to maximise the learning artists are encouraged to respond to the sample RFQ below. The workshop will consist of a general introduction covering the basics of responding to this type of request. This will be followed by individual sessions with artists who have completed the sample RFQ. (Sample) Request for Quotations to respond artistically to the Marble Arch Caves Global Geopark with an understanding of their requirements and best practice guidelines for completion of same. 9.30am to 11am – group session for all those interested in improving application skills. Mary McAuliffe will lead this session by detailing the requirements under the Request for Quotations and Quotation Response Documents. 11.30am to 1.00pm – individual 1/1 feedback sessions. Applicants who have prepared a draft response to the sample two-page RFQ below will have the opportunity of a 15min feedback session with Mary McAuliffe. Please note: To receive individual feedback from Mary, you must have a draft response completed in advance of the workshop. Please note that attendance at the feedback session is optional. Applicants need to book this workshop and the individual feedback session. Please contact the arts office to book. ncosgrove@cavancoco.ie or 049 4378549. 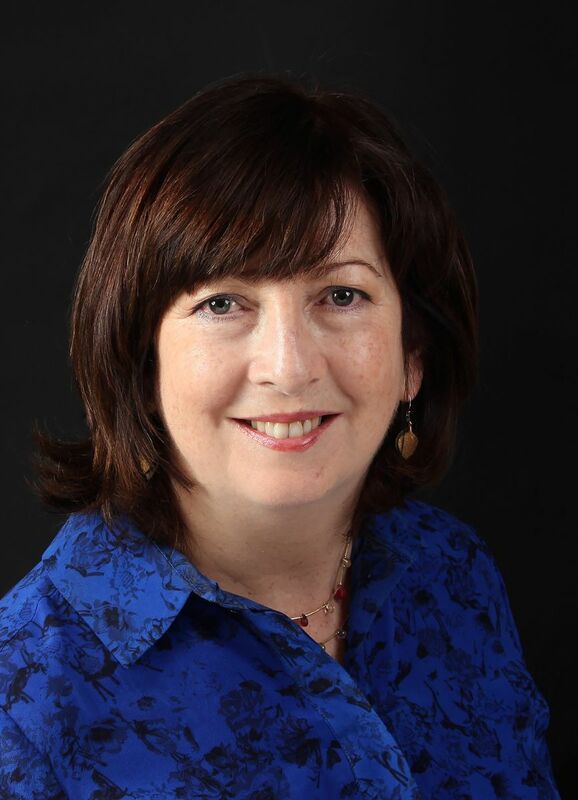 Mary McAuliffe specialises in the provision of strategic planning for the arts and cultural sector. In a career spanning twenty years in public service, she has acquired an excellent knowledge of national arts policy and strategy and can offer expertise across a range of arts and creative practice in professional, community and voluntary sectors. Mary’s work as an Arts Officer in Waterford City and County Sligo gave her an excellent insight into the particular needs, challenges and opportunities of planning for the arts within a local authority context. In Waterford (1995- 1997) she developed arts policies and prepared the first Arts Plan for Waterford Corporation. In Sligo (1997-2014) she established the arts as a core and integrated function of the local authorities leading the development of Sligo Arts Service which invested more than €8.5m in the arts in its first decade, €4.5m of which was awarded to local artists and organisations in the form of bursaries and grants. Mary lead the cultural dimension of Sligo County Council’s Regeneration/ Gateway programme focused on the development of a Cultural Quarter in the east quadrant of the city. Working with the Sligo County Development Board (CDB) she directed the Board’s Creative Sligo, which led to a policy shift towards fostering creativity, innovative and collaborative actions between creative, private and public sectors focused on the creative industries and cultural tourism. Creative Sligo led to a successful EU Bid by Sligo County Council in 2011 the ‘4CNW Business Innovation Support Programme’. Mary directed the 4CNW programme which was selected as a model of best practice by the European Creative Industries Alliance (ECIA) in 2014 and endorsed by the European Commission DG Enterprise and Industry. In her capacity as a freelance arts and cultural consultant (2015 and ongoing) Mary has worked as an advisor, facilitator and researcher for Monaghan, Wicklow, Carlow, Longford and Offaly County Councils where she engaged successfully with Council Management, Cultural Services Staff, SPC Members and other key stakeholders. She is currently working with Cavan, Monaghan and Tipperary County Council’s on a variety of projects. Professional qualifications include: an MA in European Cultural Planning (2005), De Montfort University, Leicester UK; a Postgraduate Diploma in Arts Administration (1994), UCD and a BA in Religious Science with History (1982), Mater Dei Institute, Dublin.